Nestled in the Cotswolds between Bath & Bristol, Manor Farm is the perfect venue for weddings and parties. We also host a variety of small events from Pop up restaurants to Yoga and Art classes. If you would like to use the space for your event or want more information, please get in touch. Get our special offers delivered direct to your inbox. 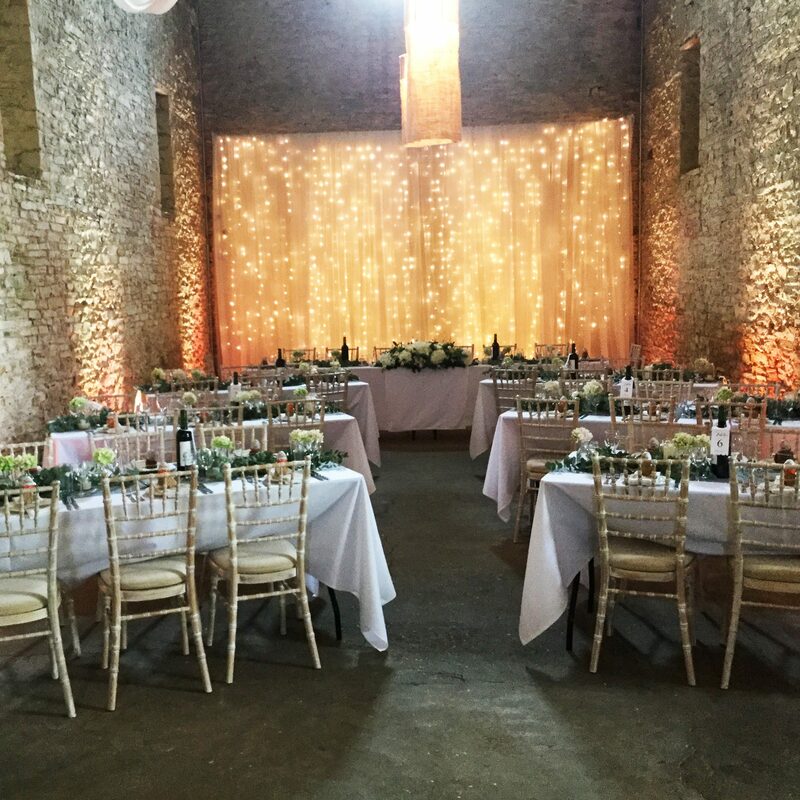 Use your creativity and imagination to transform this wonderful 17th Century Tythe Barn in to a magical venue to celebrate your special day or other family occasions. Delicious and creative catering is provided by Mes Amis in Beckington. Our ancient Tythe Barn provides a magical venue for wedding receptions, parties and events. 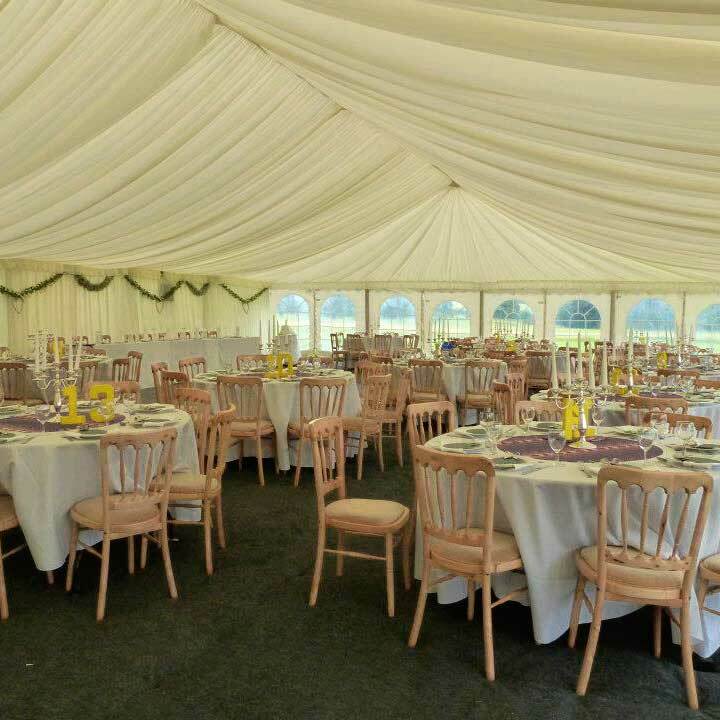 With its stunning views of Kelston Round Hill The wedding field is available to accommodate marquees of any size. 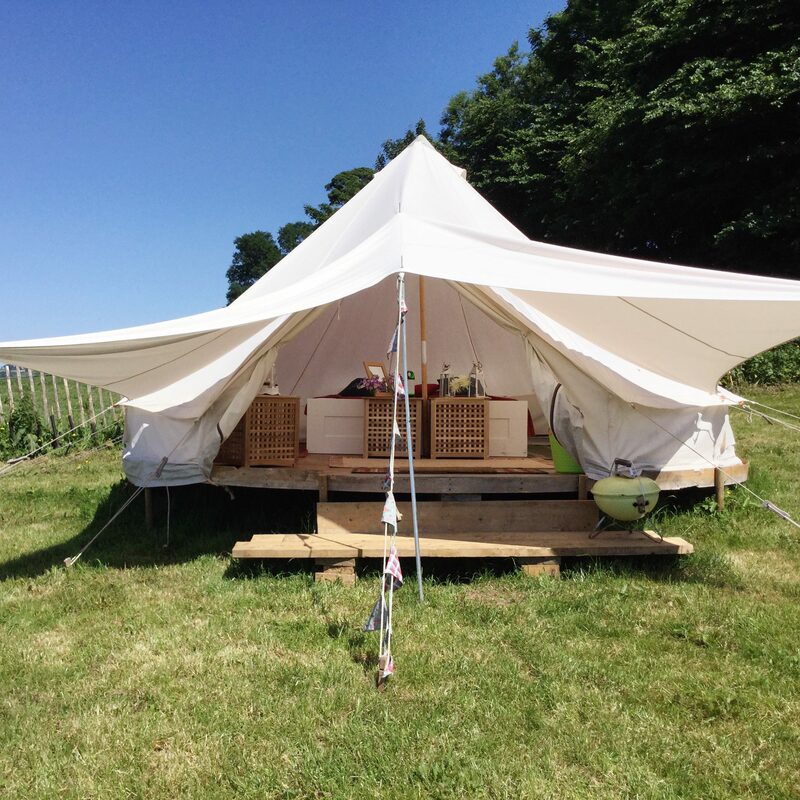 We have a large selection of luxury Bell Tents available to hire for £70 night sleeping 4 people. 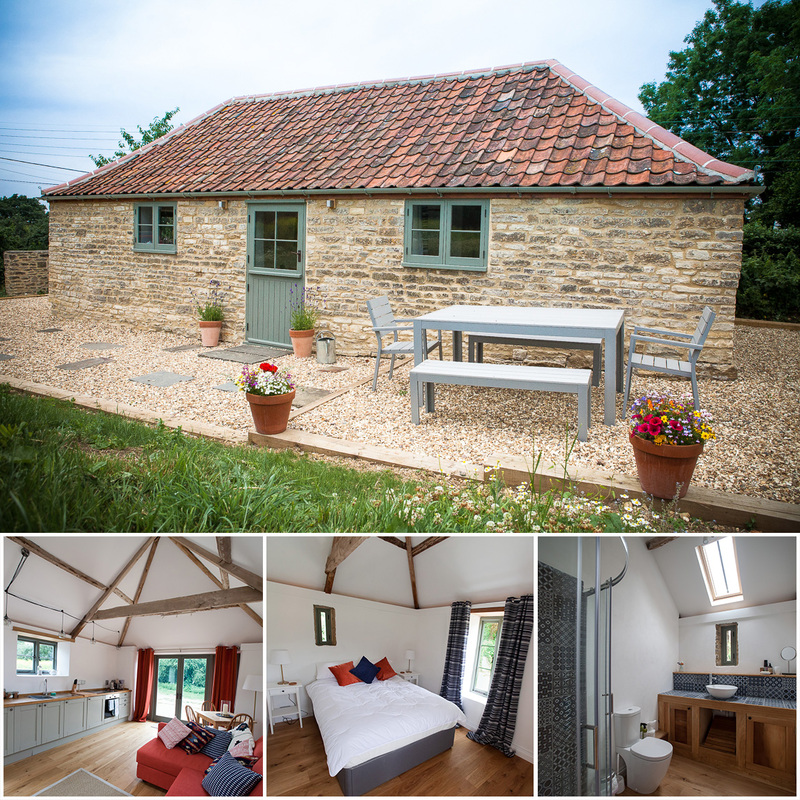 The Lamb House is now open for bookings for £125 per night. A full rustic breakfast is served in the Farm Shop café. We serve a full range of farmhouse breakfasts and can provide evening meals for group of 10 or over. Open for small events..... please contact us for details. 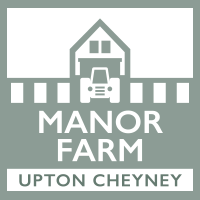 Manor Farm run by the Hawking family is a 300 acre farm which links food production to landscape and wildlife (The RSPB counted 41 different types of bird on the farm this year). We grow cereals all of which are fed to the animals. The farm produces lambs, pigs and cattle all of which are sold through the farm shop. The farm has an SSSI (Site of Special Scientific Interest) and runs with OELS and HLS agreements at its core. It is also a member of the LEAF organisation linking the environment and farming.